Last week, we revealed the title of our next game. This week, we'll let you in on a little bit more. BadLands RoadTrip will be an open-world action adventure game where players can build their own guns. The picture above is the logo we are going to use. It shows off the general feel we aim for with the game and displays the main gameplay function. 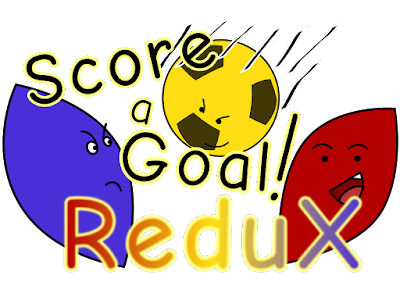 This logo will accompany practically everything related to our next game. The coming months we will work hard on the game and we will increasingly release screenshots and more information. Keep an eye out for this logo. 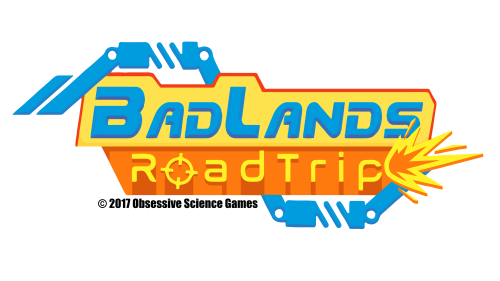 Obsessive Science Games is proud to announce its next game: BadLands RoadTrip! We call it BLuRT for short (the 'u' is for easy pronounciation). 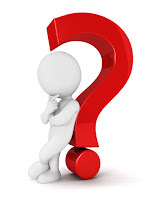 What will it be? What will it do? For the moment we'll only reveal the title while we work vigorously on the game behind the scenes. In the coming months we will bring you more details.